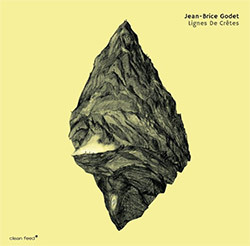 French clarinetist Jean-Brice Godet leads the trio of bassist Pascal Niggenkemper and drummer Sylvain Darrifourcq in a live album of abstract free improvisation using tools like radios, dictaphones, object, and zithers, creating powerfully unique sound worlds. 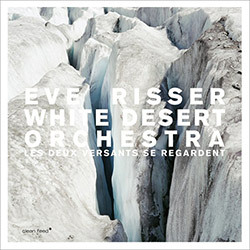 Pianist and composer Eve Risser wrote this work after a mystical experience in Bryce Canyon, Utah, adding a choir to her 10-piece orchestra, balancing big band and chamber orchestra through instrumentation and approach, creating a complex and fulfilling journey in sound. 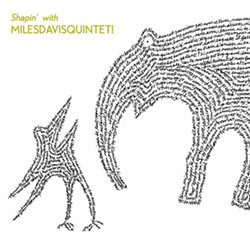 The French trio of Xavier Camarasa on piano, Valentin Ceccaldi on cello, and Sylvain Darrifourcq on percussion, having little to do with Mile Davis, but instead a creative band using timbral changes, intensity, density, volume to create unique improv environments.